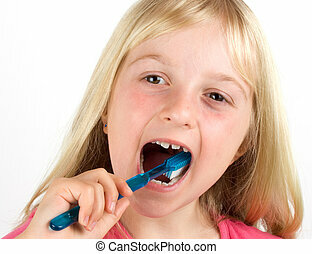 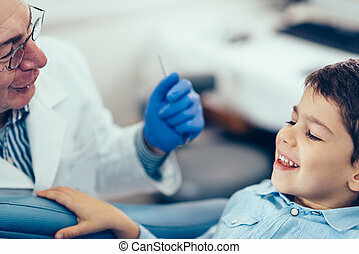 Child dental check-up. 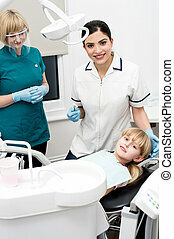 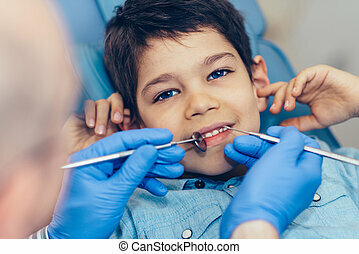 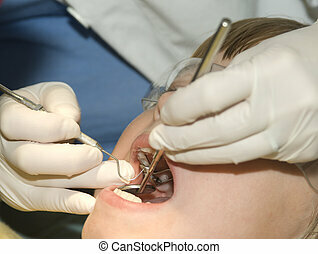 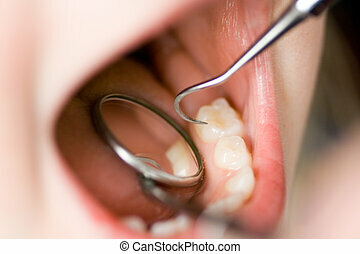 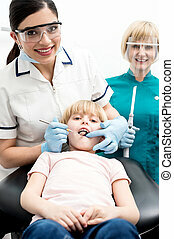 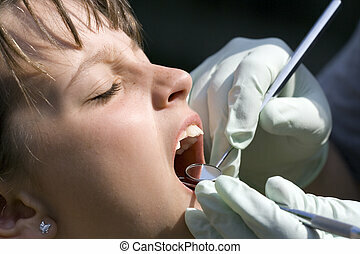 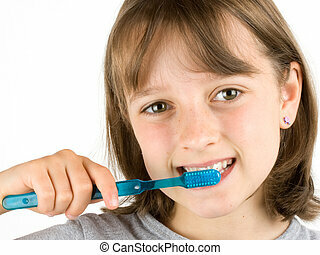 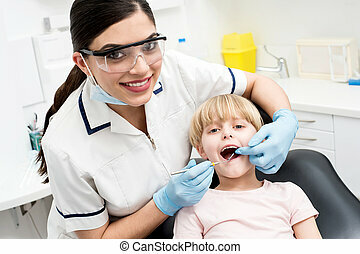 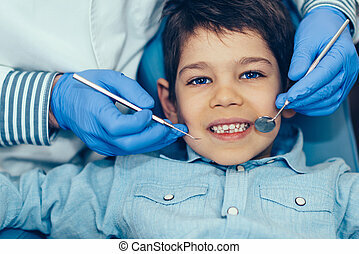 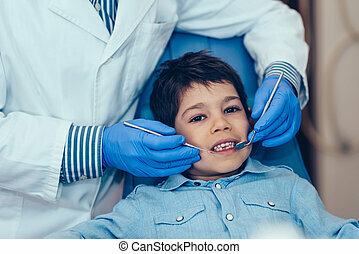 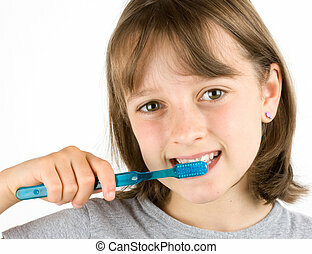 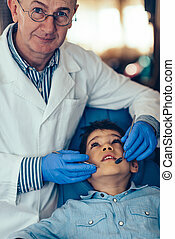 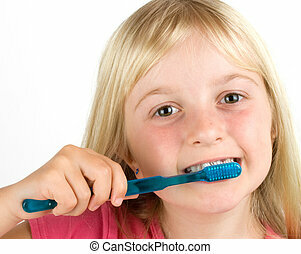 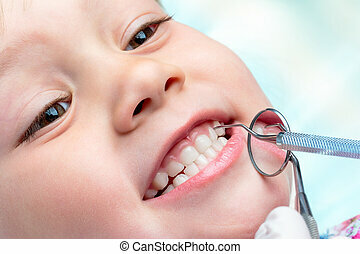 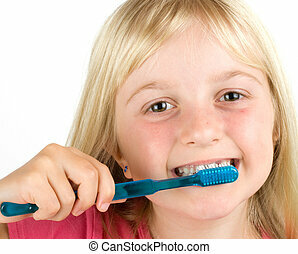 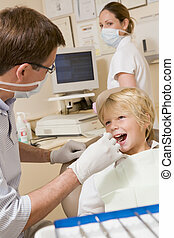 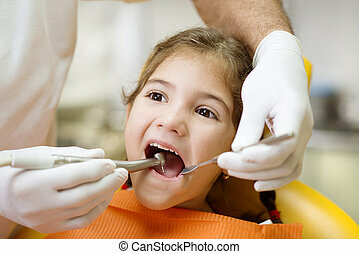 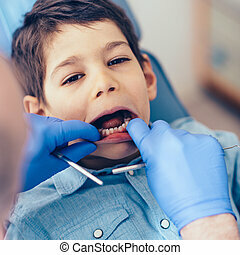 Dentist inspecting a child\\\'s teeth. 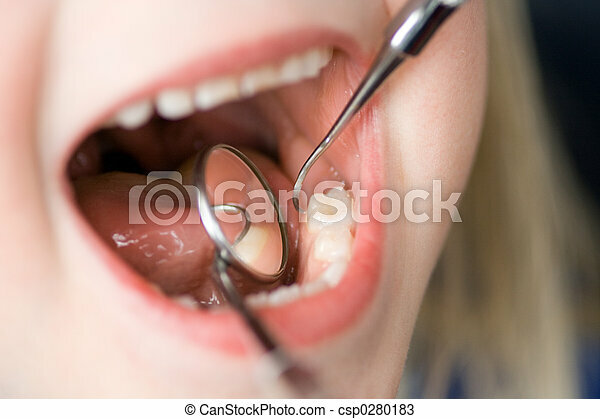 Macro close up of little life year old showing teeth at dental check up.Dentist hands holding mouth mirror and hatchet near teeth. 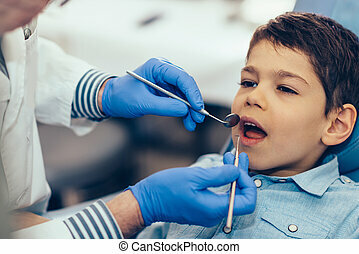 Dentist doing regular dental check-up to little boy.